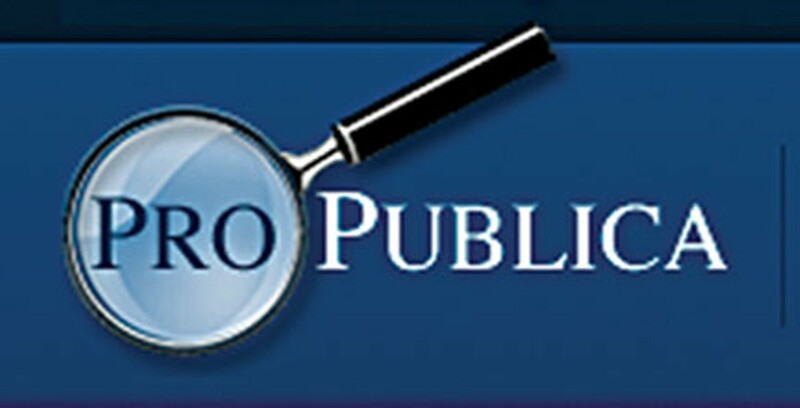 As part of its investigation into the use of interns around the U.S., ProPublica is hoping to raise funds to hire an intern of its own. The organization is asking for donations through Kickstarter — an online, crowdsourced fundraising company — to send an intern to college campuses around the country to gather stories from former interns. The intern's work will complement ProPublica's investigation. In the past few decades, the number of internships in the United States has ballooned. One recent study found that just over half of graduating college seniors had held some sort of internship. That's more than double the rate another study found two decades ago. But legal protection for interns, particularly those who are unpaid, hasn't kept pace with this rapidly emerging workforce. That's why we're turning our eyes to internships in the U.S. There are six criteria that must be met for an internship in the for-profit sector to qualify to be unpaid under federal law. One of the key criteria is that the position must be of more benefit to the intern than of benefit to the company. Companies can't just use interns to replace regular employees. The Department of Labor may examine internships during investigations of an employer's compliance with wage standards and record-keeping provisions of the Fair Labor Standards Act, according to a spokesperson. But Dr. Philip Gardner, director of the Collegiate Employment Research Institute at Michigan State University, says the government's enforcement efforts have been passive. "You have to file a complaint for them to act," he said. "The rules are there. But in the scheme of things, the [Department of Labor] wouldn't spend a lot of time heading out to employers." Ross Perlin, author of Intern Nation, said he's heard mixed reports about how responsive the Department of Labor is to complaints. "In fairness to the Department of Labor, they require political will to go after things like this," he said. "My impression is that there are people there who get it. But they have issues around their budget and what they can do." "Do I think they could do more?" said Perlin. "Yes, ideally." We're most interested in internships held during 2013, but we welcome stories about internships that began as early as spring 2010. We will publish these stories along with your employer's name, but your name will remain confidential. If you have an upcoming summer internship, sign up for an email alert from ProPublica here and we'll remind you to submit your story in September. The same email listserv will also alert you to other ways to get involved in this investigation.